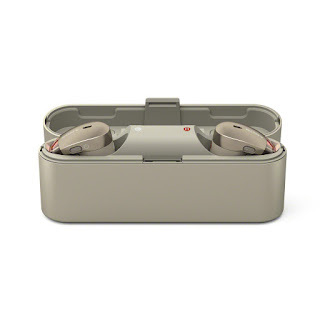 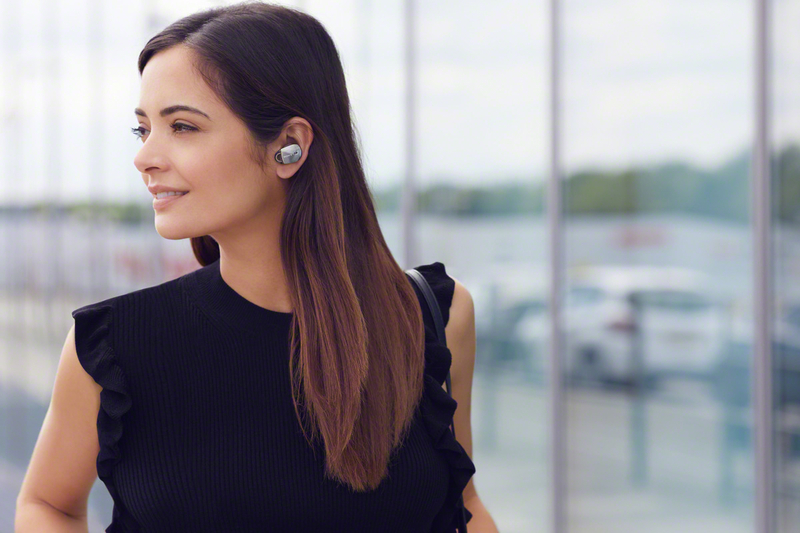 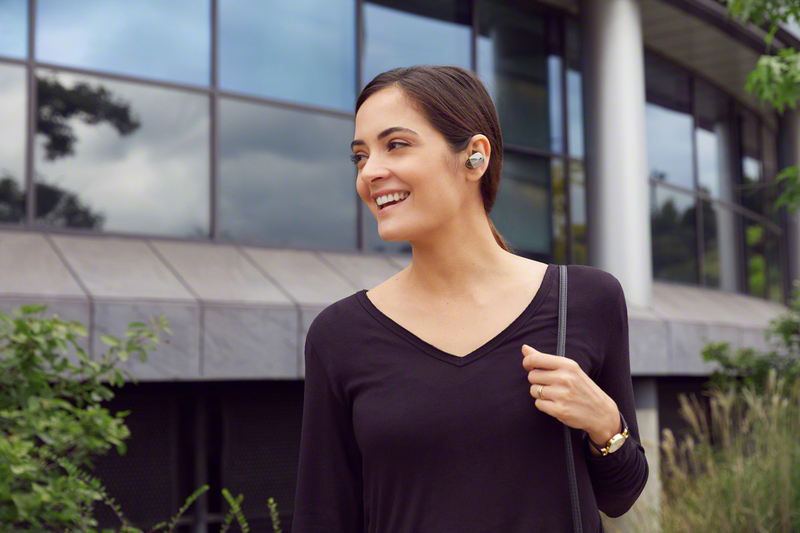 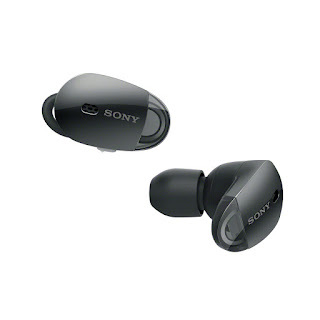 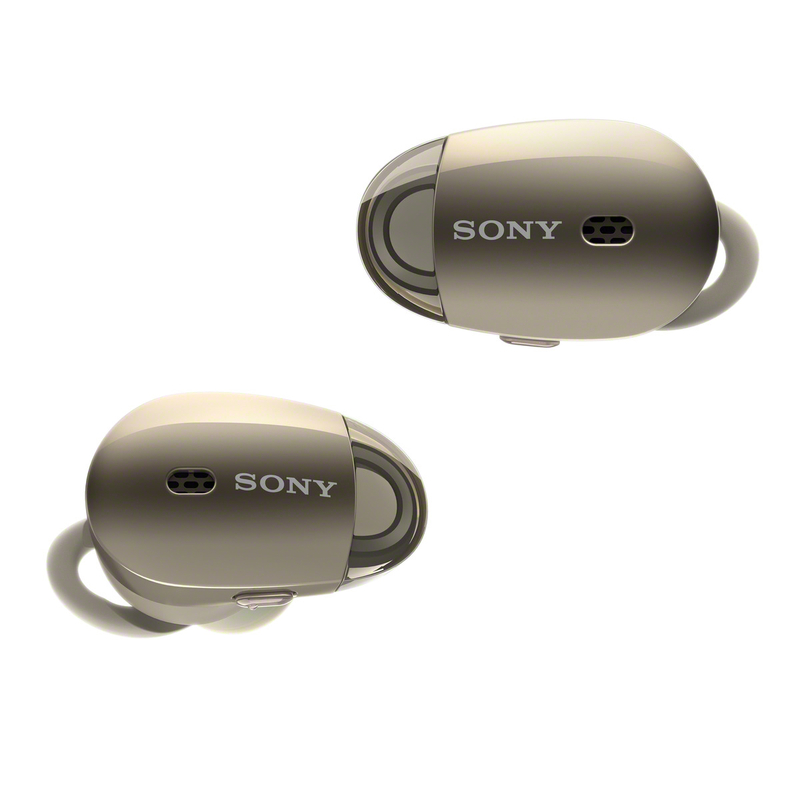 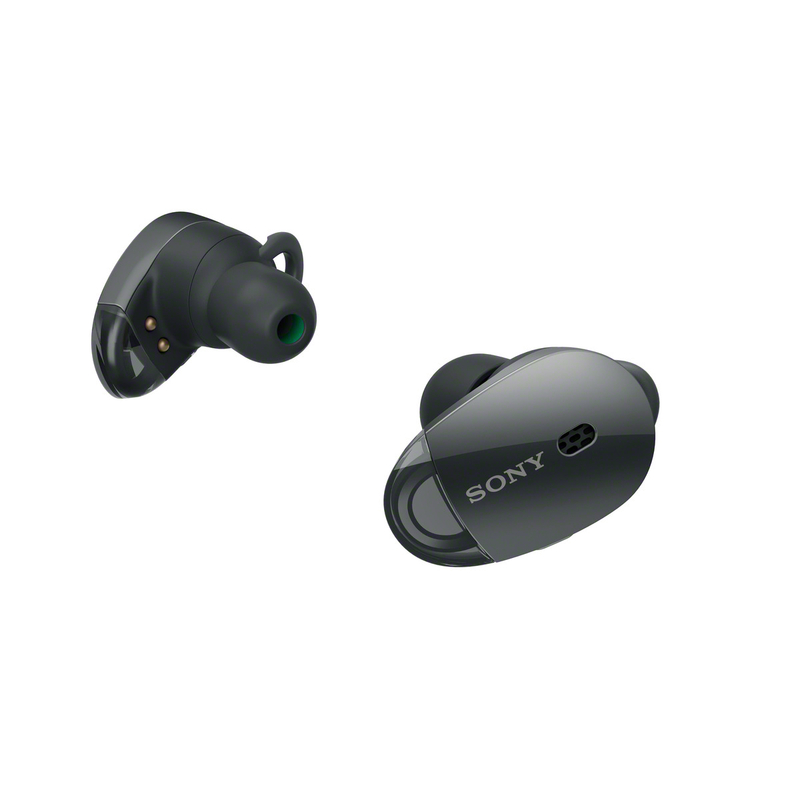 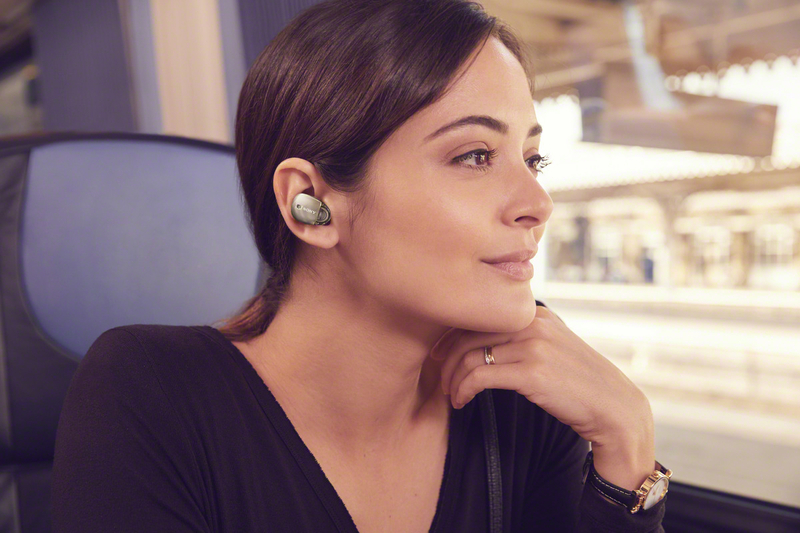 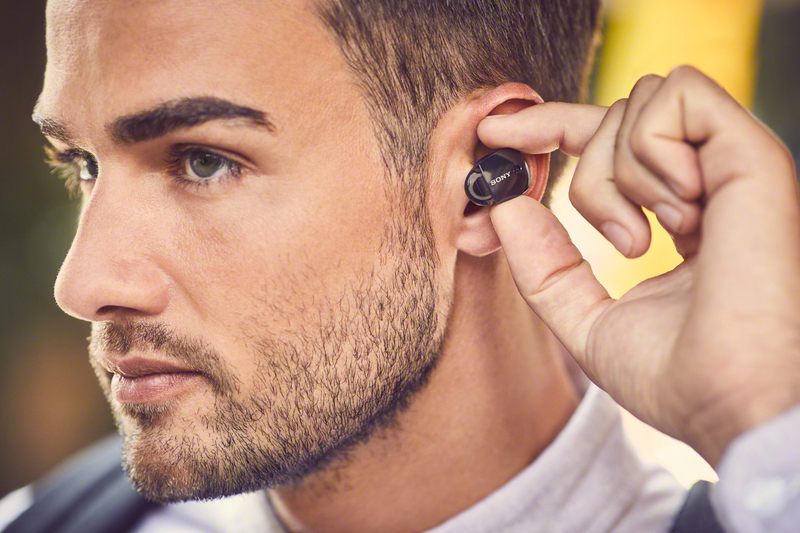 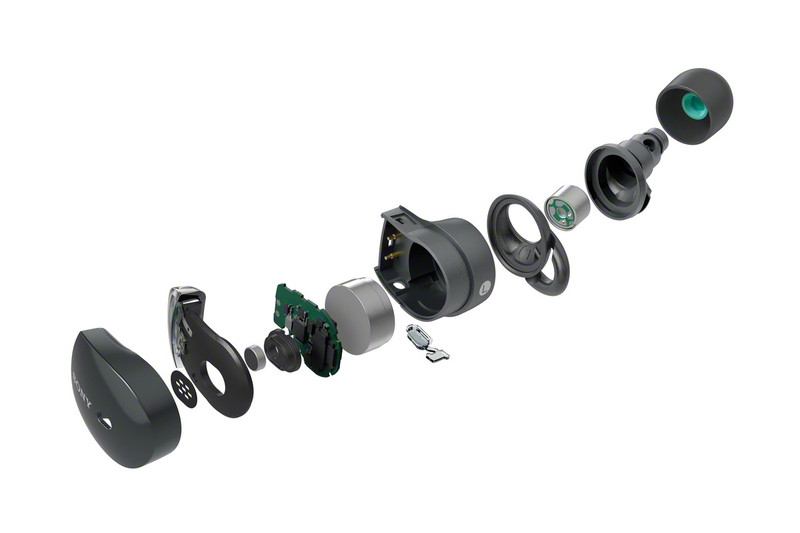 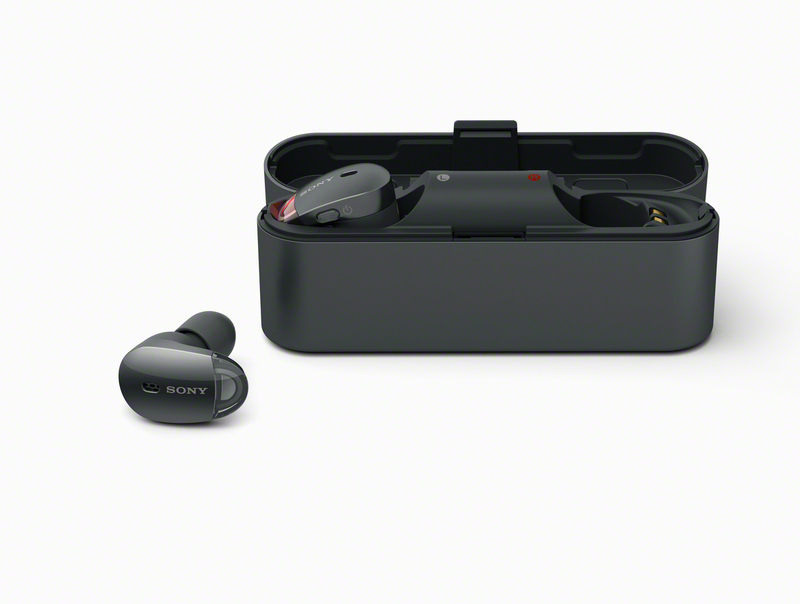 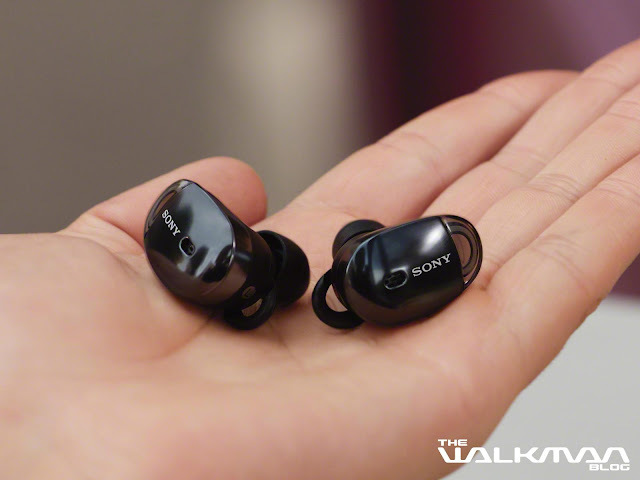 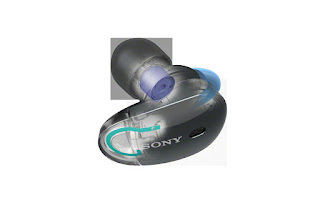 In addition to the A40 and ZX300, the Sony WF-1000X also leaked, competitor to the Apple Airpods. I feel these need a new name, since WF-1000X does not roll off the tongue that well versus Airpods for example. I will post up more details when I have some but for now press photos. Click on the photos for larger size. 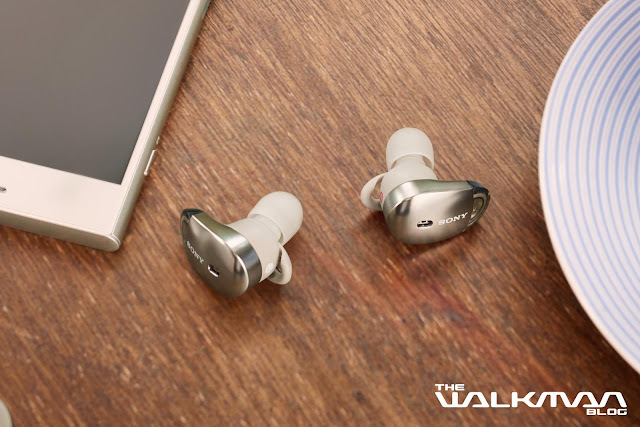 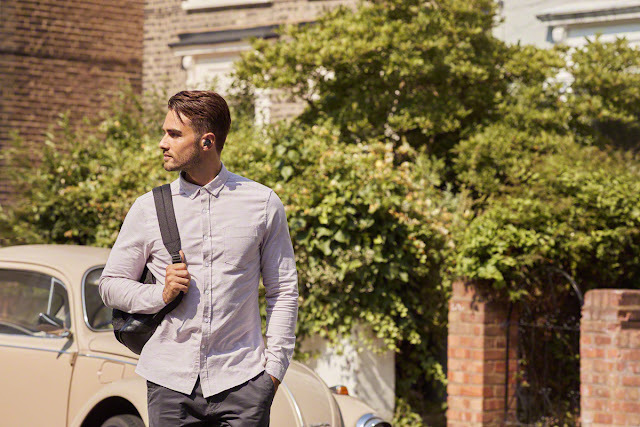 The innovative and minimal design lets you place the stylish WF-1000X buds comfortably in your ears, tune in to your music, and tune out of the real world. 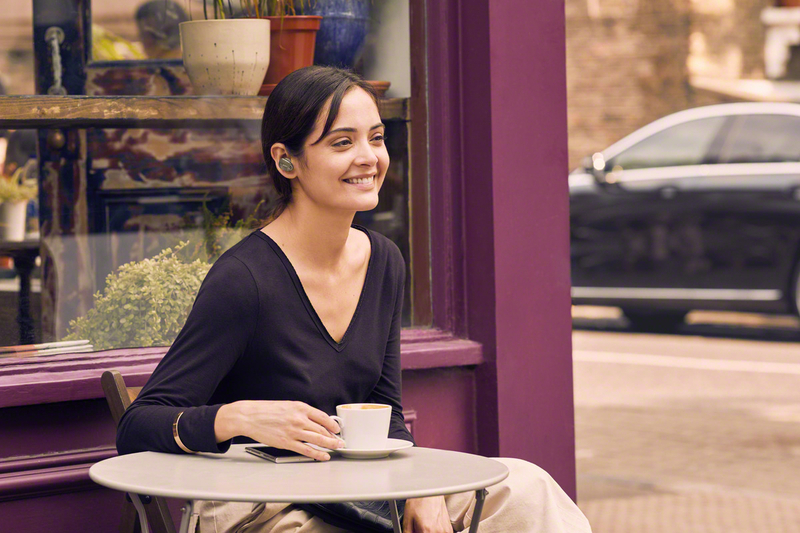 Having no wires whatsoever frees you to go about your business in a simple and seamless manner. 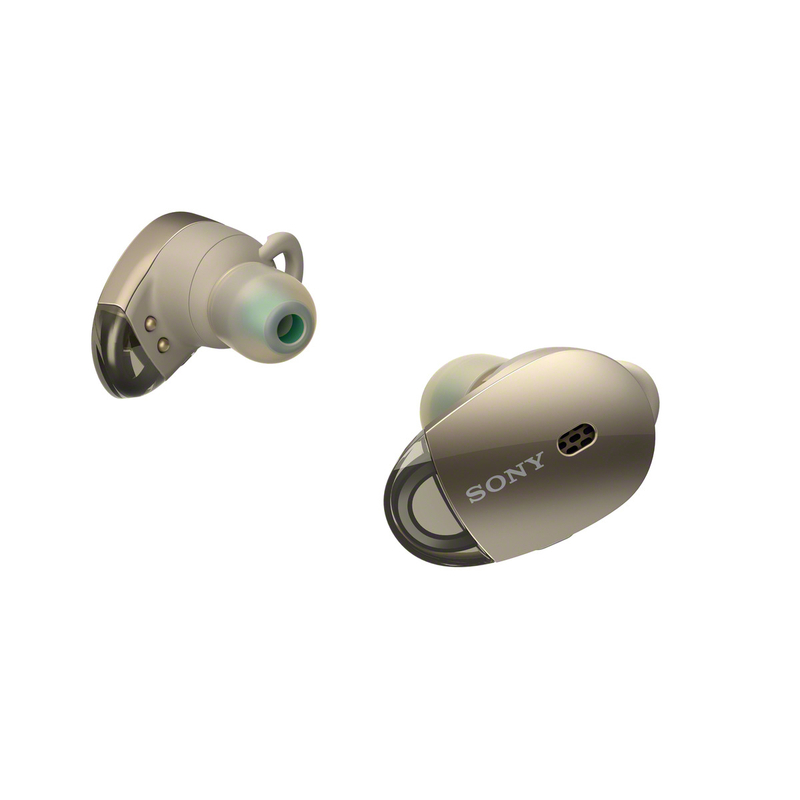 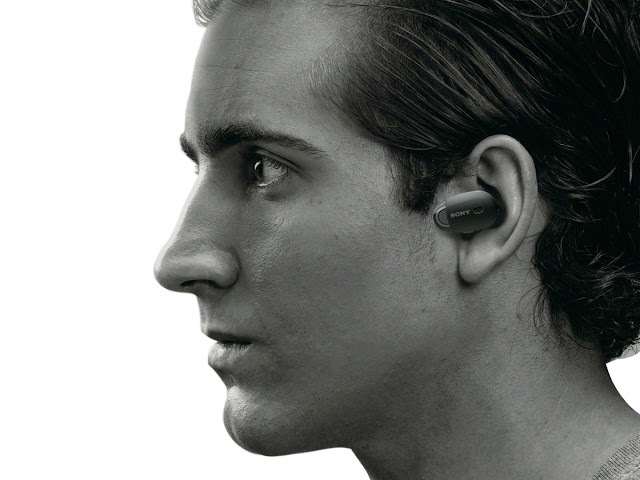 With a 6mm driver, the sound from these headphones is dynamic despite their miniscule size. 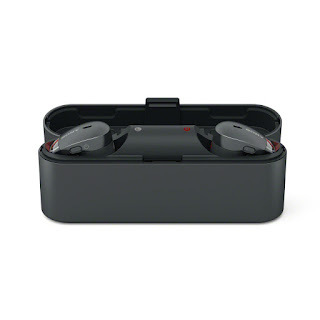 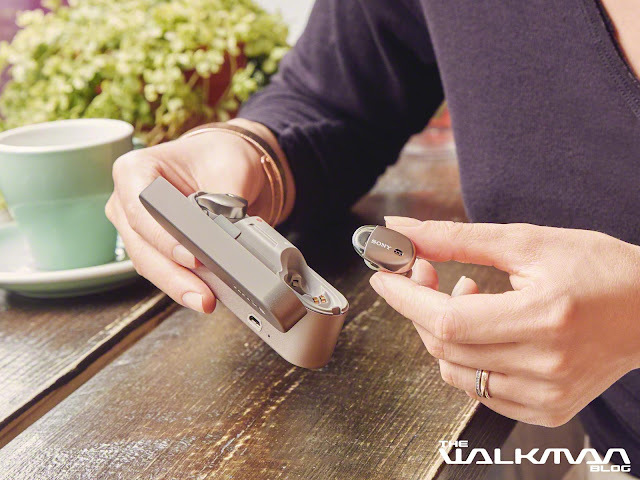 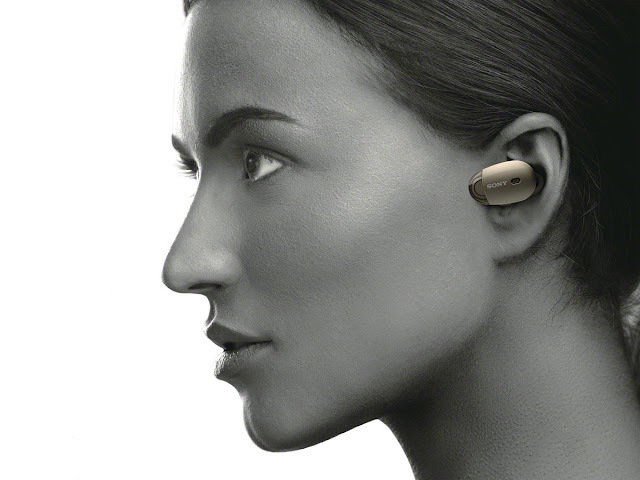 As soon as you take them out of the case these headphones automatically power on and connect to the last device they were paired with – pop them in your ears and you are ready to go. 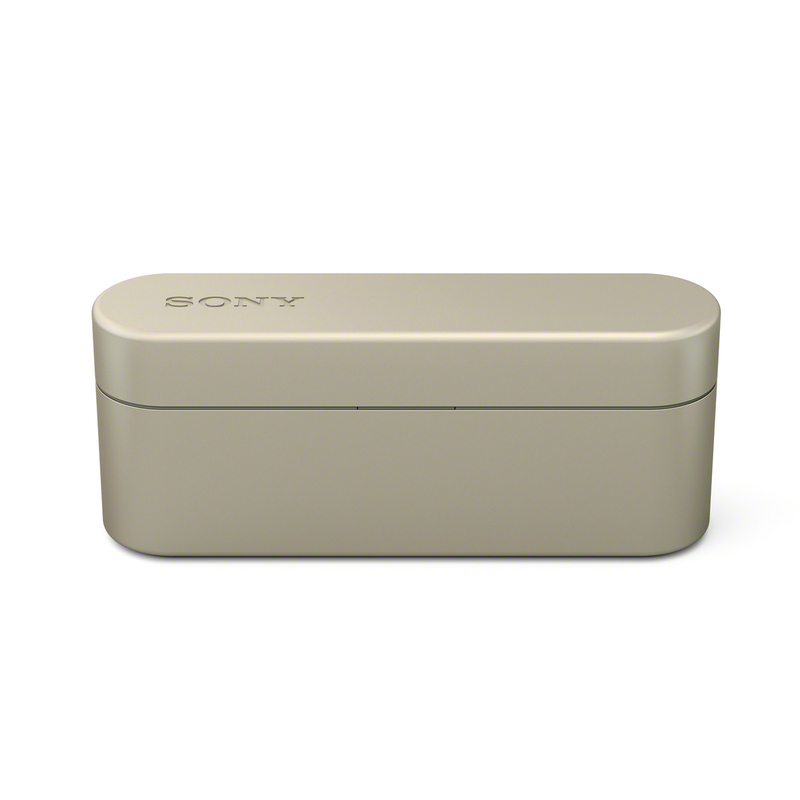 Charge the WF-1000X in the sleekly designed charging case for up to 9 hours of usage. 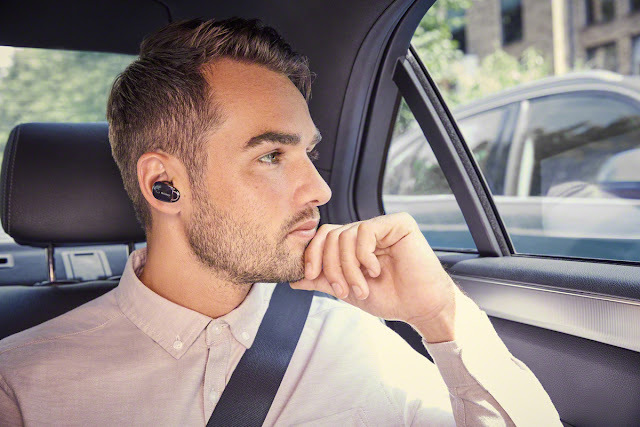 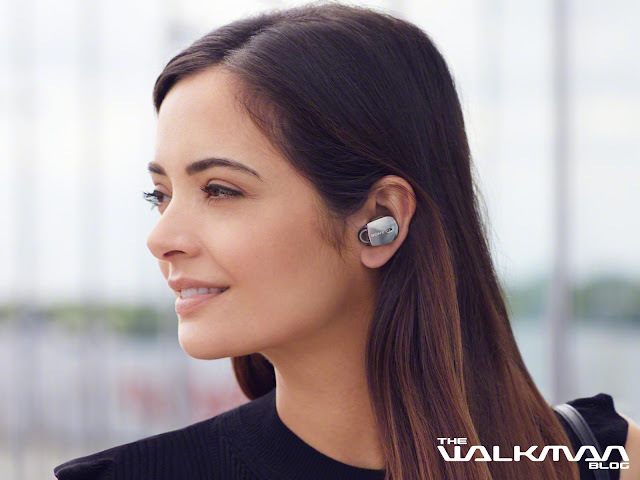 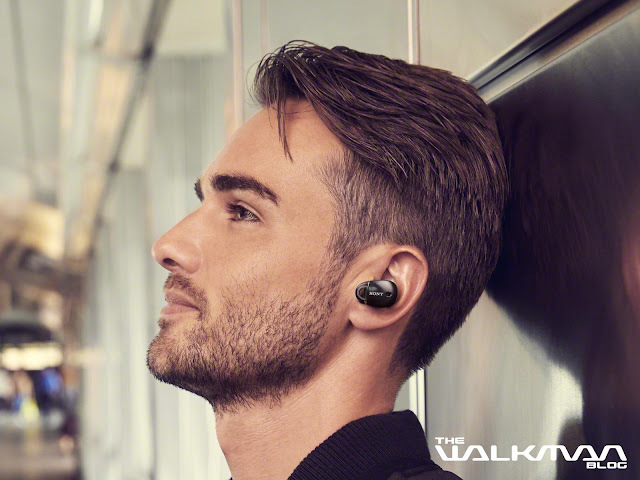 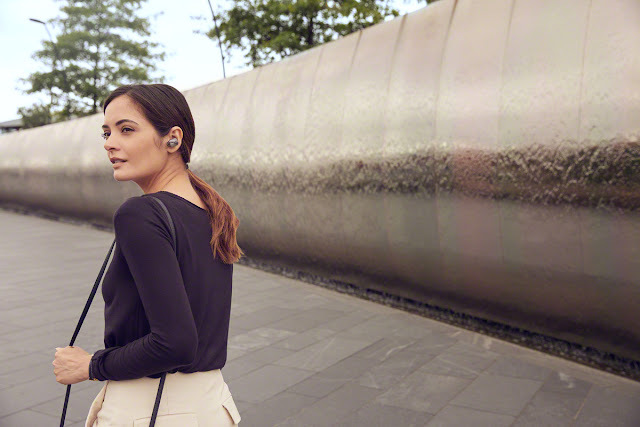 With the WF-1000X you get true wearing comfort, functional beauty and sound that stays connected wherever you are. 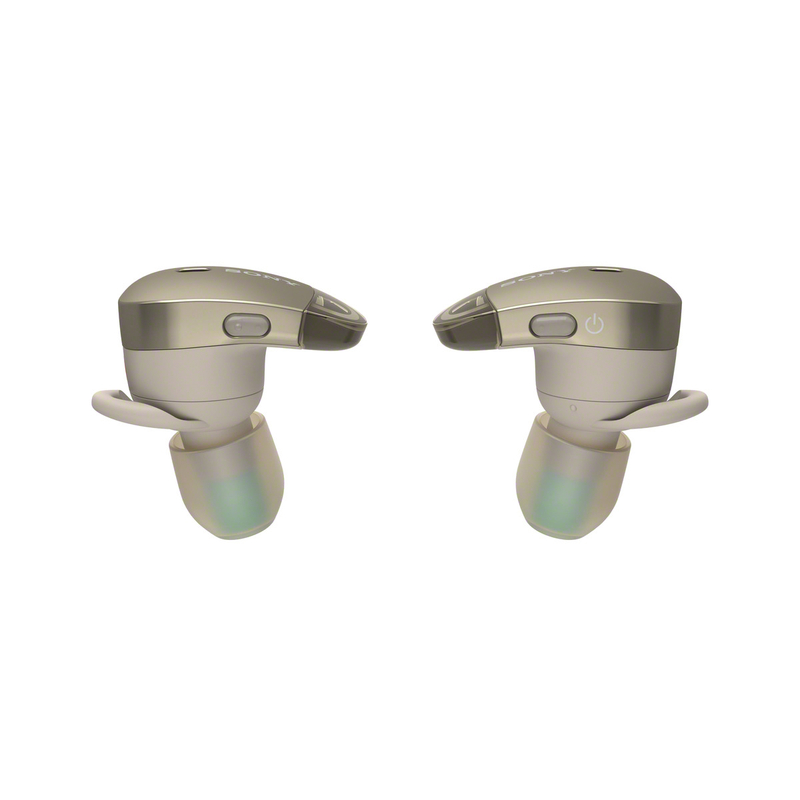 WF-1000X will be priced at approximately £200/€220 and available from September 2017. 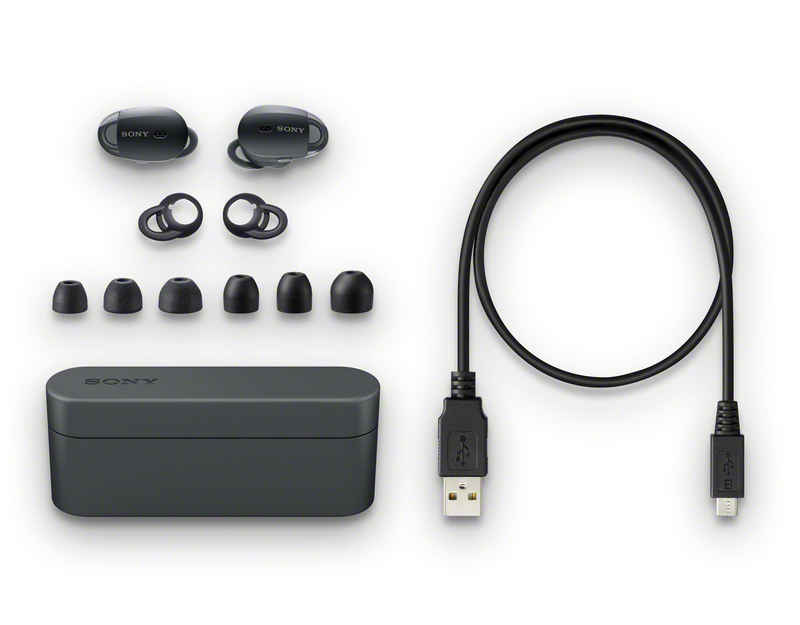 Looks like only include 1 dynamic driver.